Life Is Feudal: Your Own is a new game that allows players to host their own servers. Currently support is only available for windows operating system but you can have a server on linux using wine to configure it. It is not stable and does have some issues so I highly recommend sticking with the windows for the time being. You need to own a copy of Life Is Feudal in order to setup a server. Now you need to install the Database where LIF:YO will host the server files. Edit the world_1.xml file that is in the directory you just placed your config_local.cs file in. It is well documented inside the file so you should have little issue with it. Inside the /Docs folder you will have an my.ini file. 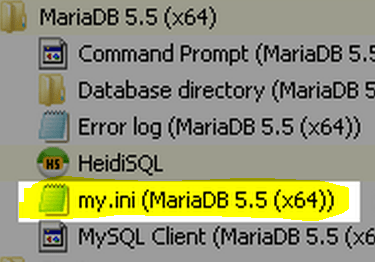 We need to merge it with the MariaDB program. Paste the text that you copied from the file before. This is the default path. You will need to change it if you have a non-standard build. Double click the created shortcut and your server will start! I went to steam tools and couldn’t find any server for LIF:YO. Even searching, plenty of servers for half life though. Is this another Rust type server that has to be downloaded via SteamCMD now? Gameservers.com offers Life is Feudal server hosting at excellent prices. They have datacenters worldwide and rank as the best GSP for gamers.